«Suddenly, the Norwegians become to 27th-century humans what the Greeks were to the Renaissance. Everyone names the children of the space colonies Per and Henrik, Amalie and Sigrid. The capital of our new home planet will be christened Oslo», Alexis Madrigal, Senior Editor at The Atlantic writes. In the autumn of 2012, Kopinor and The National Library of Norway (Norwegian: Nasjonalbiblioteket) agreed that all Norwegian books published until year 2000 would be digitized and published on the website bokhylla.no. In 2017, 250,000 titles will be available to all Norwegians. The project has hardly been noticed or discussed in Norway, but has attracted international attention. Below you will find the article published in The Atlantic. The National Library of Norway is planning to digitize all the books by the mid 2020s. Yes. All. The. Books. In Norwegian, at least. Hundreds of thousands of them. 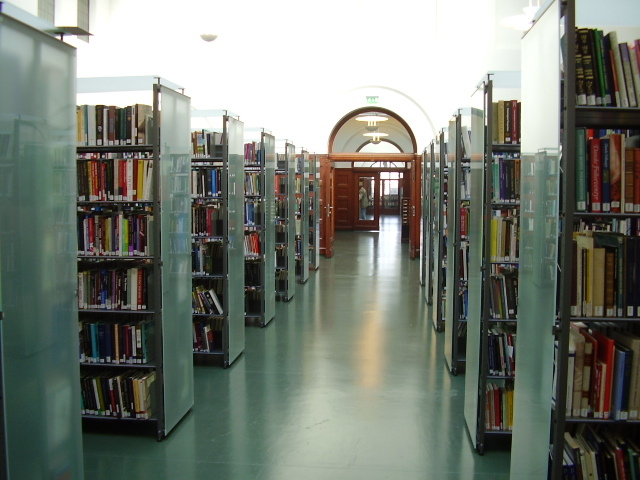 Every book in the library’s holdings. By law, “all published content, in all media, [must] be deposited with the National Library of Norway,” so when the library is finished scanning, the entire record of a people’s language and literature will be machine-readable and sitting in whatever we call the cloud in 15 years. If you happen to be in Norway, as measured by your IP address, you will be able to access all 20th-century works, even those still under copyright. Non-copyrighted works from all time periods will be available for download. Here in the States, we are struggling to make even a small percentage of English-language works accessible to the citizens of our fine country, despite the efforts of groups like the Digital Public Library of America, Hathi Trust, and (I dare say) Google. Which means that we are not ready for the apocalypse. But the Norwegians, that’s a people preparing for the deep future. Now they are home to the Svalbard Seed Vault and they will have all the books stored away. Imagine digital archaeologists coming across the remains of early 21st century civilization in an old data center on the warming tundra. They look around, find some scraps of Buzzfeed and The Atlantic, maybe some Encyclopaedia Britannicas, and then, gleaming in the data: a complete set of Norwegian literature. 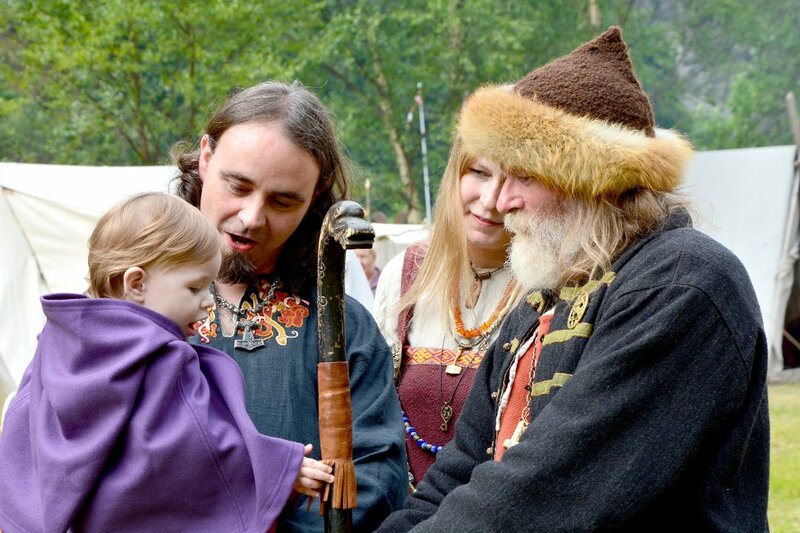 Suddenly, the Norwegians become to 27th-century humans what the Greeks were to the Renaissance. Everyone names the children of the space colonies Per and Henrik, Amalie and Sigrid. The capital of our new home planet will be christened Oslo. Can America afford to be left behind? Seriously, though, smaller countries with friendlier attitudes toward government and the humanities surely have an easier task than Americans in preserving our past. But we’re hardly trying. Our libraries do what they can, but the idea of digitizing literally every book published in this country is a goal that we should shoot for and fund.